communicate and resolve issues in order to maximise the benefits of the IT Investments. company to next level through their maximized efforts in means of playing as a key team maker. the working hours towards adding values to the company. ● Collaborate with the team to ensure smooth and reliable operations. making, working towards the output desired by the clients. 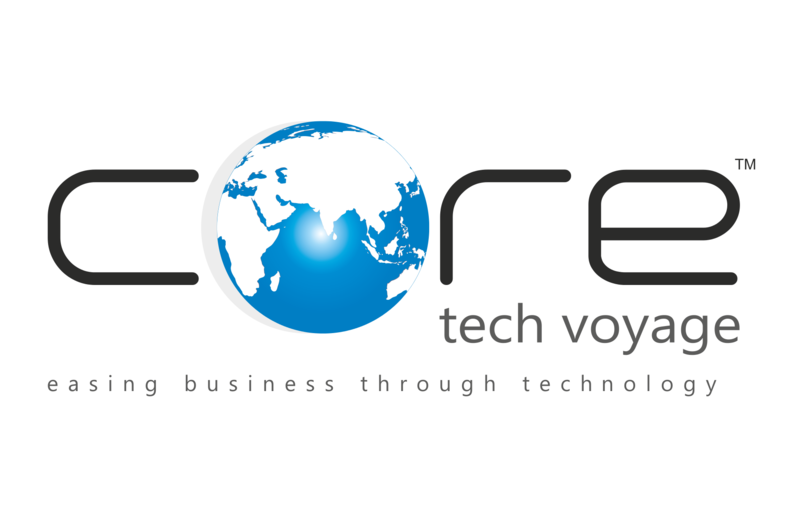 Coretech Voyage is a Bengaluru based Digital Product Engineering company in the IT arena which was incorporated in the year 2012 by two young and aspiring software engineers with a vision to reach the latest developments in the field of Information and Technology to the doorstep of the business class with various levels of understanding on the utility and rewards of adapting newer technologies currently in the scene and inspiring them with updation of newer methods and applications in the technological arena.